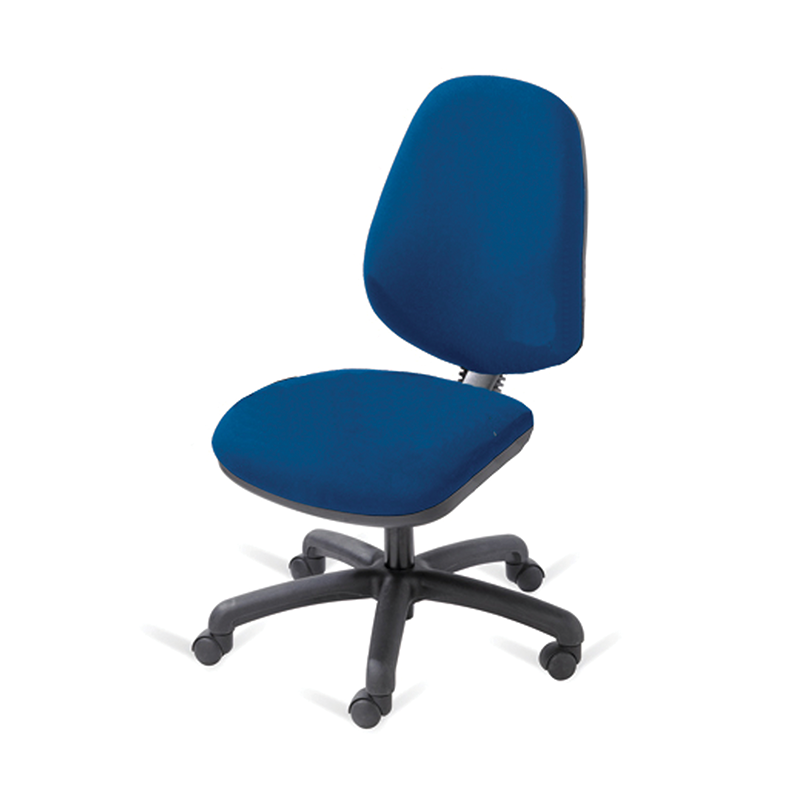 Our Blue Operator Chair is a classic office operator chair on castors. The chair has no arms, but it's seat pad and back are upholstered with blue fabric. Our Black Operator Chair with Arms is a classic office operator chair. The chair features fixe..